Home > Archives > No 3 (2014) >	Family, marriage, love - equal or unrelated concepts for Russian youth? Family, marriage, love - equal or unrelated concepts for Russian youth? Authors: Trotsuk I.V., Savelieva E.A., Saleh A.A. The article emphasizes the continuing relevance of the sociological study of the relationship between concepts of family, marriage and love for the family is one of the oldest types of social interaction and the basic social institution in the foreseeable future. 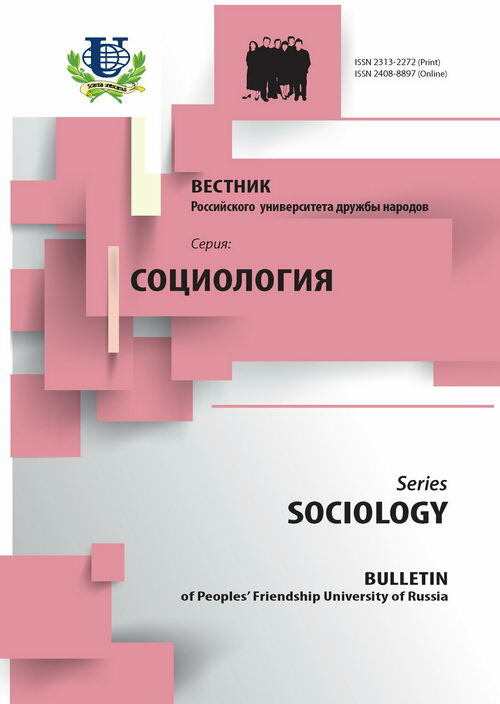 The authors reconstruct the key themes of the sociological discussion on the key trends in the transformation of family models and the main features of the Russian research tradition in the field. At first the authors summarize contexts and accents in the studies evaluating the role of the family in the contemporary society and the main factors determining the ‘normality’ of the ‘families’ that previously were considered unacceptable forms of relations. In the second part of the article, the authors discuss the results of the senior students’ survey conducted in the PFUR to characterize the youth perception of family, marriage and love. In particular, the article presents the dominant interpretations of love, marriage and family, the features of an ‘ideal partner’ and ways to find him/her, the basic components of an ‘ideal family/marriage’, the conditions for legal marriage, its negative aspects and reasons not to divorce. 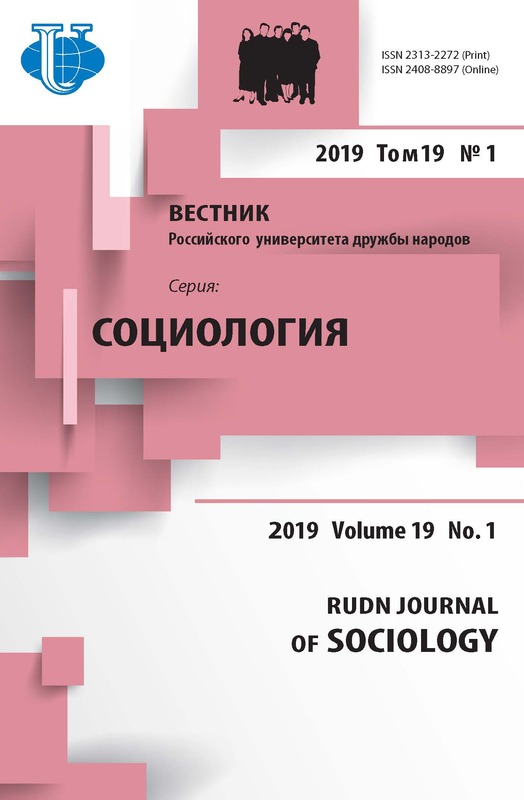 The sphere of family and marriage relations in Russia is full of gender stereotypes, thus we focused on the differences between boys and girls that revealed the youth continuing commitment to the traditional role models - a man as a ‘money-maker’ and a woman as a ‘homemaker’. values, value orientations, love, friendship, family, marriage, youth, an empirical sociological research.